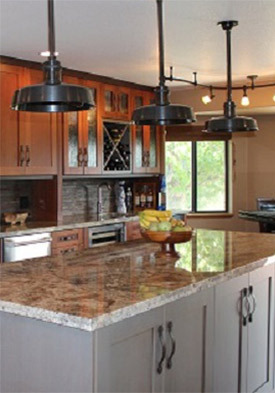 Innovative Cabinets & Design is a family owned custom cabinetry company in Reno, NV that specializes in superb craftsmanship, superior customer service and beautiful results for homes across northern Nevada. Our mission is to provide the very best in cabinets, countertops and custom design work to match the needs of every location. Whether you’re planning a kitchen remodel, a bathroom upgrade, an office makeover or any other home or commercial project, our team is equipped and ready to take your project from idea to fruition. Since our inception, our philosophy has been centered on quality, integrity and a job well done. 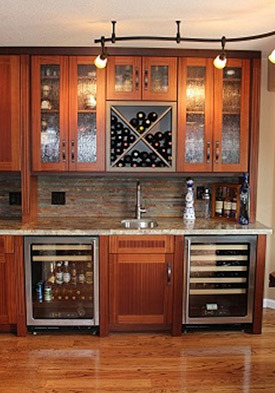 We’re honored to play a part in designing and providing the ideal cabinets to fit every space for every client. Our elegant and expertly crafted cabinets are constructed from only the sturdiest and aesthetically pleasing materials, ensuring that your home or office cabinets or countertops are built to withstand excessive use and changing trends. 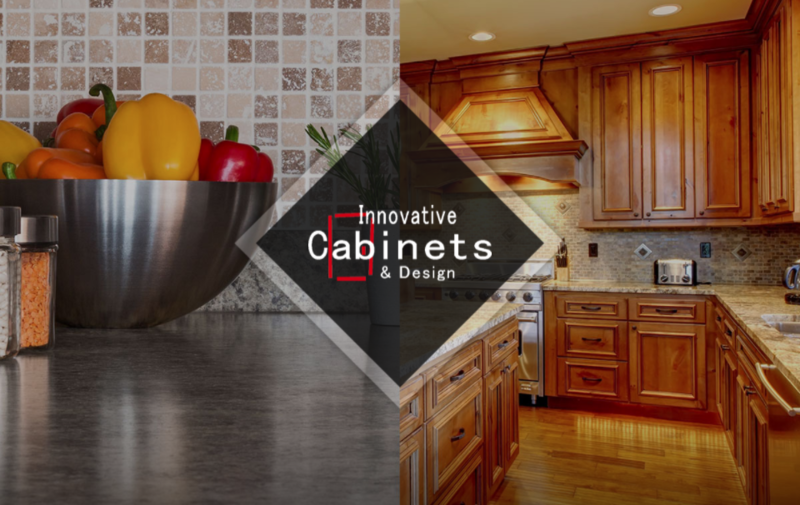 If you’re ready to enhance the look and feel of your home or office, our team at Innovative Cabinets and Design is ready to be your #1 source for upgraded custom designs and installations. We proudly design and install new cabinets and countertops for our valued clients in Reno, Sparks, Lovelock, Carson City, Lake Tahoe, Minden, Gardnerville, Dayton and many other outlying areas of Northern Nevada.